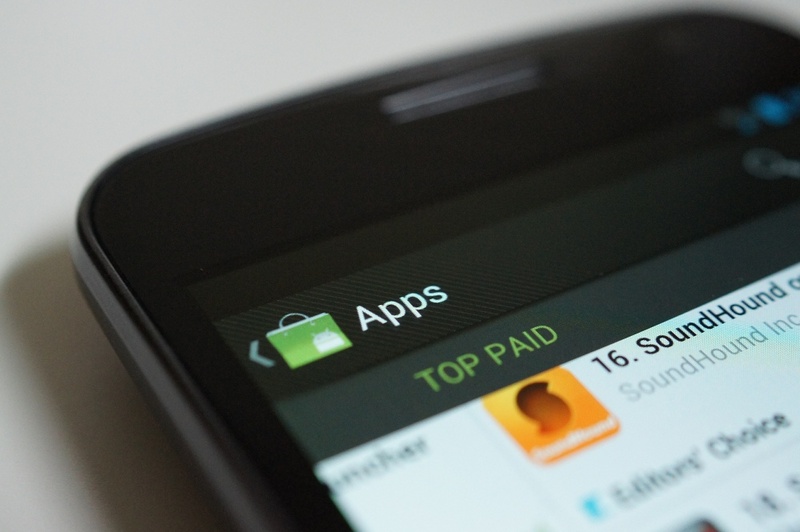 A report surfaced today suggesting that Android apps are 2.5 times more expensive than iOS apps on average. The research group apparently took the top 100 paid apps from each platform and then averaged the price. While that may be one of the worst ways to come up with a comparison, in the end it created a nice headline to spark some conversation. Android users have always been referred to as “cheap” from competitors and even developers at times. We aren’t exactly sure if that reputation is fair or not, so we thought we would ask you straight up. How high are you willing to go on an app purchase? Is there a ceiling or do you top out at $1 or $2? What is the Most You Would Pay for an App? I only download free apps. If it's good enough, the price doesn't matter.